Spacious 2 bed 2 bath top floor unit with views in desirable location! Open & bright floorplan features bamboo flooring, tile fireplace, neutral color palette, updated fixtures, SS appliances, travertine tile in kitchen, ceiling fans, central air & heat, view balcony, in-unit laundry and 2 underground parking spaces. Gated community in central location near shopping, dining, dog parks, ocean & freeway access! 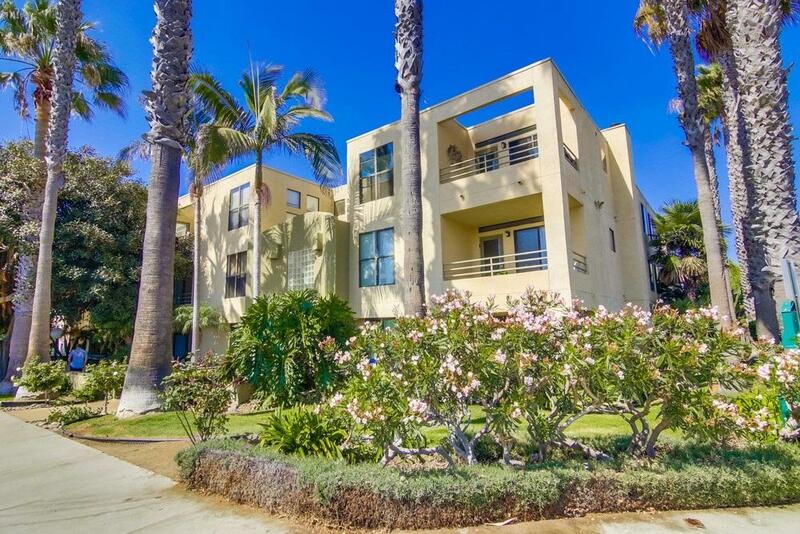 Enjoy coastal living with all of the benefits of being in Ocean Beach & the San Diego sunshine!